Time: March 31, 2009, 7 PM. 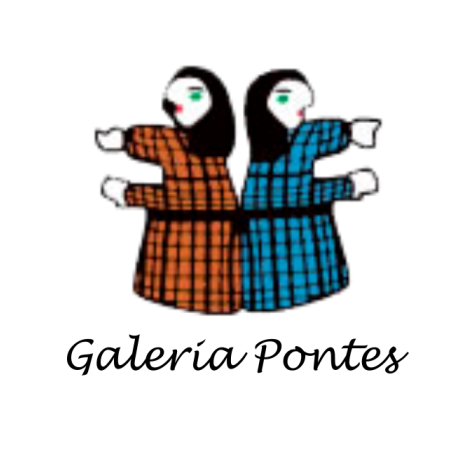 Place : Galeria Pontes, Rua Minas Gerais, 80 – Higienópolis. - Maureen Bisilliat was a partner of the Popular Art Gallery “O BODE”, from 1972 to 1992. - Vilma Eid currently manages “GALERIA ESTAÇÃO” and pans popular art ever since the middle of the eighties.